The best alternative for you to record and creat game videos easily. Fraps is a special application that is used on the windows platform to be used with games, OpenGL and DirectX to capture gameplay. It is able to give recorders numerous options to record to suit their preferences. It is able to record videos in extremely high quality depending on the power of the computer used. There is a free and paid option with the paid removing limitations such as the FRAPS watermark and 30 second recording limit. However, there are Fraps alternatives which we are going to show you today. OBS is a free Fraps alternative which allows for gameplay recording and editing as well as fast streaming for live videos. It works with Windows, Linux and Mac which is great news for those that do not want to be tied to using it on one system. With filters, mixers, themes and streamlined settings it is able to support all gaming platforms making it a big hit with gamers. Here’s our full review of OBS. CamStudio is another Fraps alternative that gamers use for free. It is able to record both visual and audio activity and can convert AVI into SWF videos that are bandwidth friendly. It’s great for demonstration and tutorial videos and can even be used to record problems on your computer to show tech support should you need it. The captions are smooth and you are able to personalise and layer adding a webcam of yourself which is great for interacting with watchers on another level. The Lossless codec gives you great results without taking up lots of space making it ideal for those that record a lot. You are in control of your video’s output and can record the entirety or just a part of the screen and even adapt the quality so that you can email videos if you wish. It’s not great for beginners because it’s harder to use than most but if you do get stuck there is a help feature to show you the ropes. 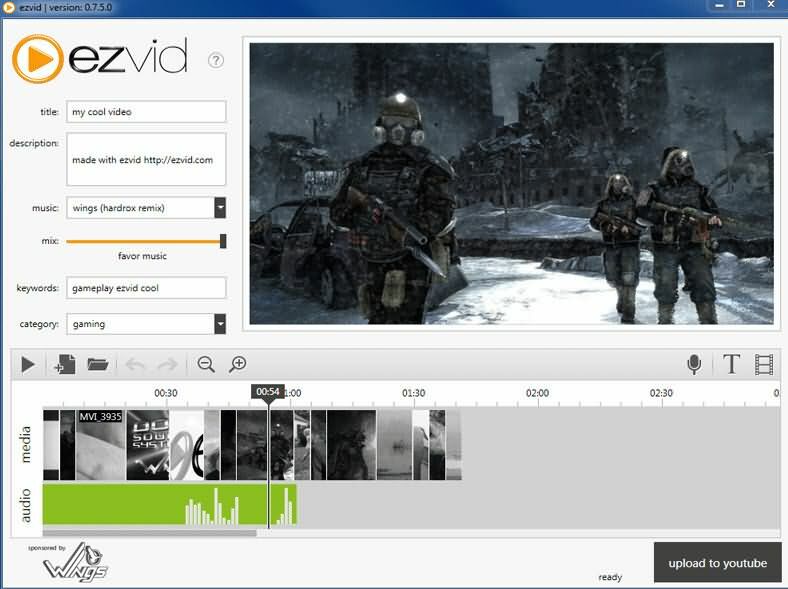 Ezvid is another free Fraps alternative and is aimed at beginners who need software that’s simple to use. It doesn’t offer as much as some of the other Fraps alternatives but it does give a timeline that new users will recognise but the services offered are the same as many of the editing programs that come with both Windows and Mac devices. If you are new to recording gameplay it’s simple to get started by clicking record. You can also place stamps or thumbs up which is great for viewers to rate your videos. It’s not the best but it is simple and a great place to get started. You can’t import or export projects unless you wish to do so to YouTube. If that’s all you need and the slight lag doesn’t put you off then it’s a good piece of software to have. Bandicam allows you to record from a number of devices and offers a free download so that people can try a few of the features before deciding whether or not to buy. You can record from your phone, laptop and create gaming videos from PS4, Xbox, PC and Mac then send your upload straight to your favourite streaming program. You can add overlays, voice overs, logos, animation and real time drawing but is created in a way that new users are able to understand and utilise features. record in AVI, MP4 and record both 2D and 3D videogames with ease. D3DGear is another of the Fraps alternatives that allows you to record your games without performance drop while keeping the quality of the video high. The high quality videos take up less space than other game recording software and you can add camera overlay to enhance the viewer experience with commentary. The videos are compressed in real time to reduce the file sizes and the users can record both the game audio as well as their own voice. They are also able to save their microphone audio to a different track to add or take away as they wish. 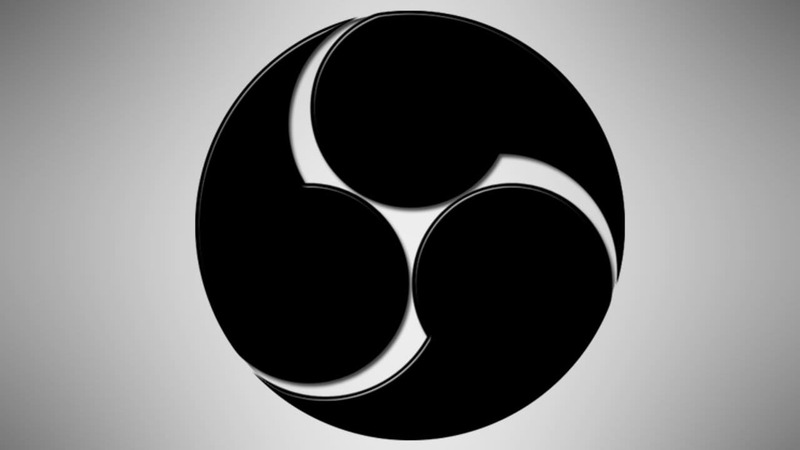 It’s a popular software used for streaming to Twitch and is perfect for broadcasting live videos of high quality. It’s simple to use by utilizing the on and off hotkey so even new users will be able to create high quality professional videos with ease. You can try it for free for 15 days after which you will need to buy a license. Action! Is another Fraps alternative that allows you to both stream and record live with great high definition quality. You can capture screenshots, add music and have the smoothest quality that money can buy. The tutorial included helps those that are new to capturing gaming use the product and you can commentate, add screen overlay as well as record and export to the most popular devices and formats. Whether you want to swap from full screen back to a smaller window you can continue to record without a break. All you have to do is choose from the profiles you need or create your own and go. Hotkeys make it easier to be able to use the functions quickly when you need to and you don’t need specialist equipment to use it. Record only gameplay by blocking out everything else but what you want to show. Use slow motion or fast forward for extra entertainment for your viewers or go live to interact as you play. The BSR screen recorder is the final Fraps alternative that allows you to capture everything on your screen. You can record the whole desktop or just a part of it to record your webcam sessions, games and video’s. You will also be able to record audio for your speakers to make the best tutorials and gameplay solutions ever. Videos can be saved to AVI, Flash, EXE and you can choose whether you want to use 2D and 3D zoom while you record. Edit your frames one at a time or altogether, it’s your choice. You can use the auto pan to record the place where your mouse is moving and internally record the game audio into your video. You can also add commentary by using the various audio source capabilities. Even the clicks of your mouse and keystrokes can be recorded if you so wish. You are in control of the quality depending on how much space you want to use. Change camera angles with your mouse location and record from more than one monitor at a time. You can even draw on the screen while you record to highlight certain parts for your viewers. Add subtitles, logo’s and if recording for long periods rest assured that should the file reach a certain size it will automatically open a new file to record to eliminate a break.